Redbalifrog Big Blue debut! See the Preview here. 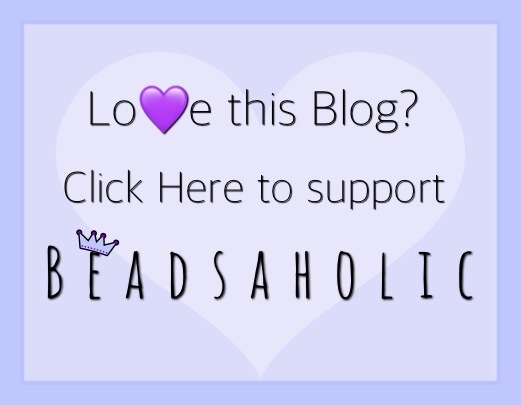 Today Beadsaholic brings the news and a preview of the latest release Big Blue from Redbalifrog! Today Redbalifrog launches their very first collection of 2018 and this is a stunning release! The new collection consists of six beautiful new pieces inspired by the Ocean. There are three sterling silver beads, an authentic pearl, a pendant and beautiful beaded pearl, turquoise and silver bracelet. This collection will complement Redbalifrog’s Beach and Ocean theme beads that are already in the collection as well as the Mermaid lock! All Photographs are courtesy of Redbalifrog USA. Over all, I am so excited for this release! The beach is my most favorite place on earth, it brings so much peace to my soul, living over 2 hours away from the closest beach makes it a bit hard when you are a beach bum at heart. So, for me this collection reminds me of the most beautiful places around the world and brings me much peace. This collection is available today! 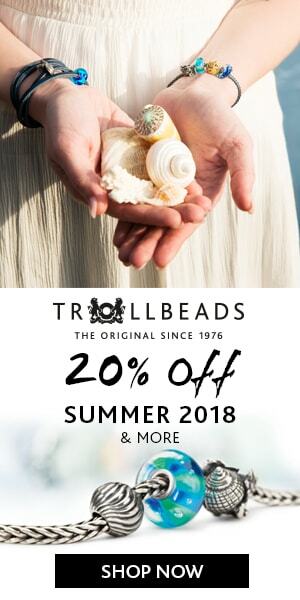 If you would like to browse this new collection or previously released sea themed beads, then you may do so by visiting Redbalifrog USA in the banner link below or by visiting any of the following authorized retailers. As always, I love hearing from you all! Are you guys as excited about this collection as I am? Which is your favorite piece?